Products, General Polishing Stones sub menu. Use right arrow key to expand General Polishing Stones sub menu. General Polishing Stones, EDM Polishing Stones sub menu. Use right arrow key to expand EDM Polishing Stones sub menu. General Polishing Stones, General Purpose Aluminum Oxide Stones sub menu. Use right arrow key to expand General Purpose Aluminum Oxide Stones sub menu. 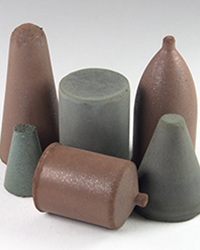 General Polishing Stones, General Purpose Silicon Carbide Stones sub menu. Use right arrow key to expand General Purpose Silicon Carbide Stones sub menu. General Polishing Stones, Specialty Polishing Stones sub menu. Use right arrow key to expand Specialty Polishing Stones sub menu. General Polishing Stones, Roughing Polishing Stones sub menu. Use right arrow key to expand Roughing Polishing Stones sub menu. Products, Detail Polishing Stones sub menu. Use right arrow key to expand Detail Polishing Stones sub menu. Products, Sharpening Stones sub menu. Use right arrow key to expand Sharpening Stones sub menu. Products, Dressing Sticks sub menu. Use right arrow key to expand Dressing Sticks sub menu. Products, Polishing Stone Holders sub menu. Use right arrow key to expand Polishing Stone Holders sub menu. Polishing Stone Holders, For Hand Held Use sub menu. Use right arrow key to expand For Hand Held Use sub menu. Polishing Stone Holders, For Use with Profilers sub menu. Use right arrow key to expand For Use with Profilers sub menu. Products, Mounted Points & Accessories sub menu. Use right arrow key to expand Mounted Points & Accessories sub menu. Products, Cratex® Rubberized Abrasives sub menu. 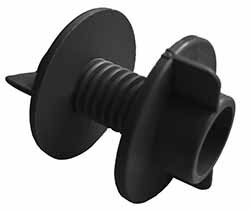 Use right arrow key to expand Cratex® Rubberized Abrasives sub menu. Products, Radial Discs sub menu. Use right arrow key to expand Radial Discs sub menu. Products, Diamond Files & Foils sub menu. Use right arrow key to expand Diamond Files & Foils sub menu. Diamond Files & Foils, Diamond Needle Files sub menu. Use right arrow key to expand Diamond Needle Files sub menu. Diamond Files & Foils, DHM & DH Files sub menu. Use right arrow key to expand DHM & DH Files sub menu. Diamond Files & Foils, Flexible Files sub menu. Use right arrow key to expand Flexible Files sub menu. Products, Diamond Compound sub menu. Use right arrow key to expand Diamond Compound sub menu. Products, Diamond Finishing Accessories sub menu. Use right arrow key to expand Diamond Finishing Accessories sub menu. 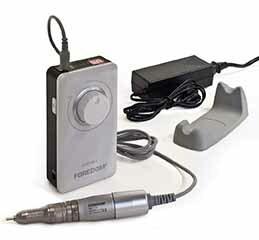 Diamond Finishing Accessories, Finishing Accessory Kits sub menu. Use right arrow key to expand Finishing Accessory Kits sub menu. Products, Vision Equipment sub menu. Use right arrow key to expand Vision Equipment sub menu. Vision Equipment, OptiVISORS & Accessories sub menu. Use right arrow key to expand OptiVISORS & Accessories sub menu. Vision Equipment, Rib Lights sub menu. Use right arrow key to expand Rib Lights sub menu. 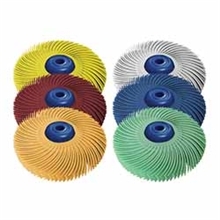 Products, Coated Abrasives sub menu. Use right arrow key to expand Coated Abrasives sub menu. Coated Abrasives, Belt Sticks & Replacement Belts sub menu. Use right arrow key to expand Belt Sticks & Replacement Belts sub menu. Coated Abrasives, Slurry Coated Abrasive Strips & Cloths sub menu. Use right arrow key to expand Slurry Coated Abrasive Strips & Cloths sub menu. Products, Lubricants & Compounds sub menu. Use right arrow key to expand Lubricants & Compounds sub menu. Lubricants & Compounds, Polishing Compounds sub menu. Use right arrow key to expand Polishing Compounds sub menu. Products, NSK Equipment sub menu. Use right arrow key to expand NSK Equipment sub menu. Products, Polishing Equipment sub menu. Use right arrow key to expand Polishing Equipment sub menu. Polishing Equipment, Air Profilers & Repair Parts sub menu. Use right arrow key to expand Air Profilers & Repair Parts sub menu. Polishing Equipment, Air Grinders sub menu. Use right arrow key to expand Air Grinders sub menu. Polishing Equipment, Electric Grinders sub menu. Use right arrow key to expand Electric Grinders sub menu. Polishing Equipment, Foredom Micromotor sub menu. Use right arrow key to expand Foredom Micromotor sub menu. Polishing Equipment, Ultrasonic sub menu. Use right arrow key to expand Ultrasonic sub menu. Products, Assortment Kits sub menu. Use right arrow key to expand Assortment Kits sub menu. Assortment Kits, Detail Polishing Stone Kits sub menu. Use right arrow key to expand Detail Polishing Stone Kits sub menu. Assortment Kits, Mounted Point Kits sub menu. Use right arrow key to expand Mounted Point Kits sub menu. Products, Gunsmith & Specialty Kits sub menu. Use right arrow key to expand Gunsmith & Specialty Kits sub menu. About sub menu. Use down arrow key to expand About sub menu. Technical Info sub menu. Use down arrow key to expand Technical Info sub menu. No matter what the material being worked, SUNBURST® Radial Discs are the best for finishing and polishing hard-to-access areas without removing detail or causing flat spots. 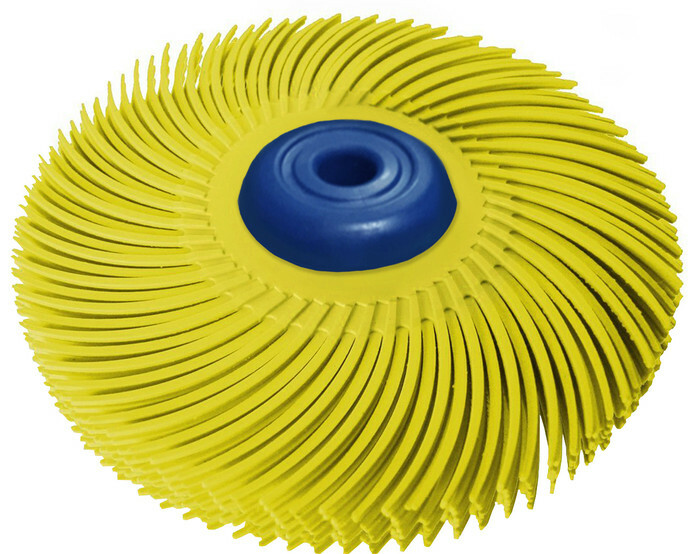 The sharp, clean, specially treated ceramic abrasive grain embedded throughout their thin flexible bristles enable them to work faster and last longer than rubber wheels, brushes, buffs and conventional sanders. 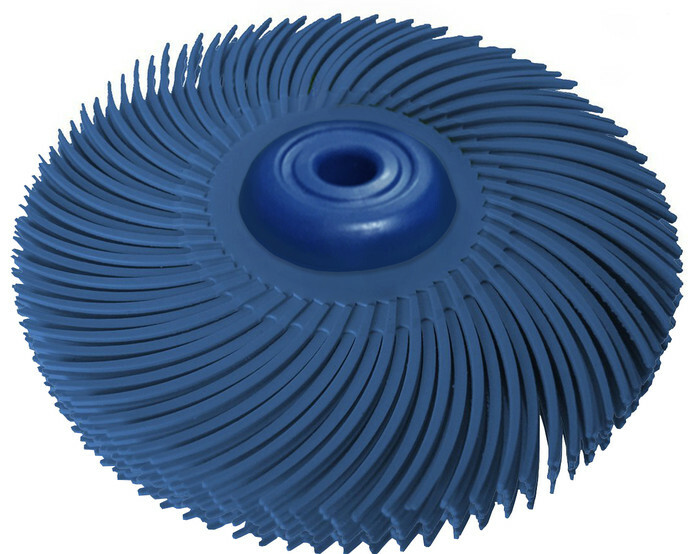 These radial discs generate minimal dust and heat and eliminate the need for polishing compound. Use with tapered spindle mandrel. Select from product options below to display price.